The FS7 II builds upon the proven FS7 platform, adding the latest, state-of-the-art Sony technology, including Electronic Variable ND Filter and a robust "Lever Lock Type" Sony E-Mount. 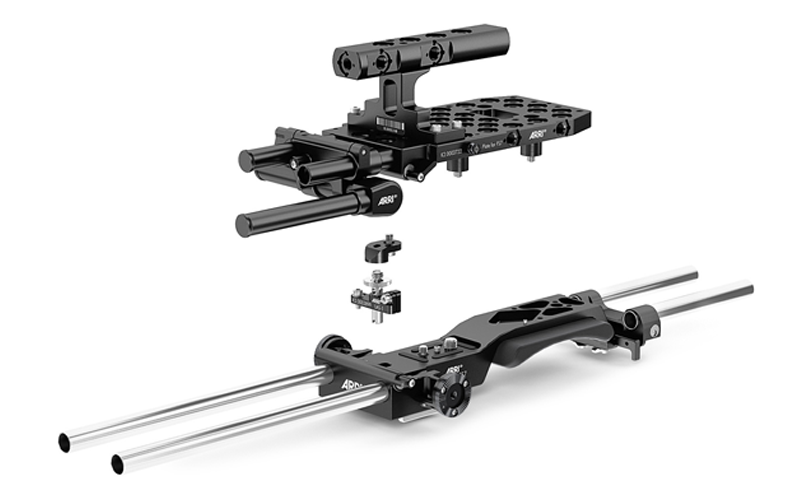 Extensive refinements to the SmartGrip arm mechanism ensure super-fast and secure "on the run" rig repositioning -- all of this while still retaining the simplicity, flexibility and operational comfort of the FS7’s award winning industrial design. Our cameras are equipped with Arri professional camera accessories. 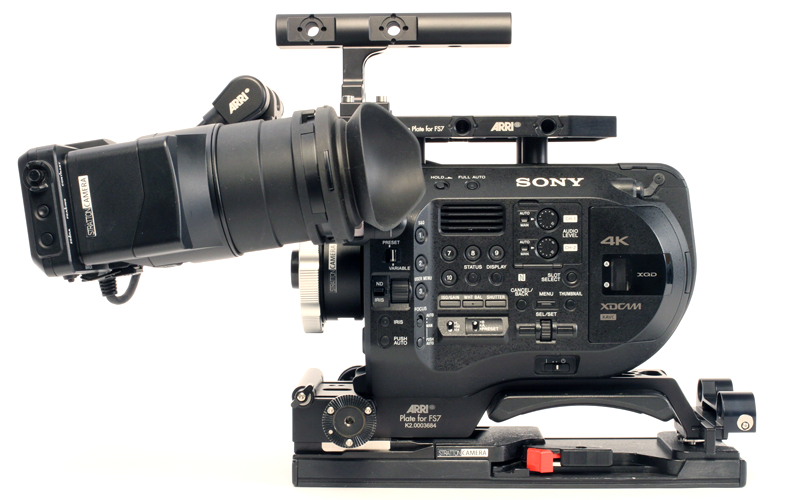 Camera crews accustomed to using professional motion picture camera equipment will feel right at home when shooting with our FS7 cameras.